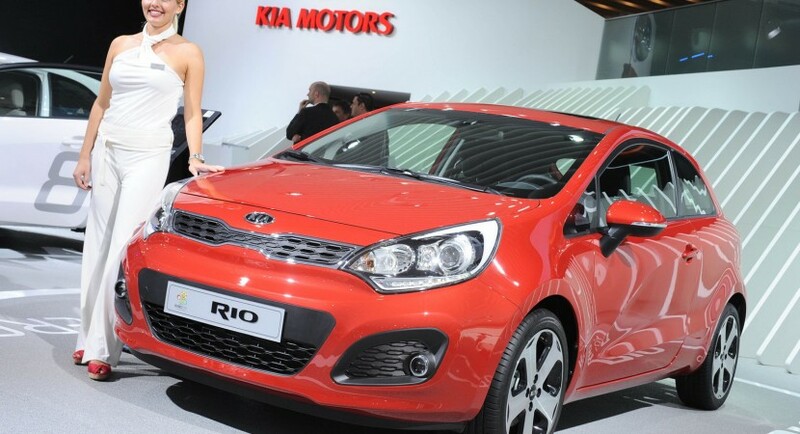 We talked several times about the new-generation Kia Rio, the South Korean manufacturer following to sell the new Rio in two body styles: three-door and five-door models. 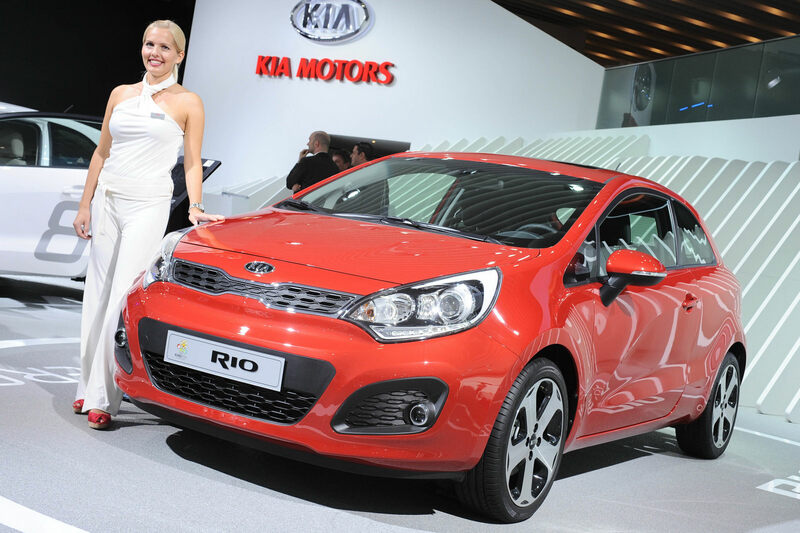 At this month’s Frankfurt Motor Show, Kia introduced the three-door Rio with full specifications and additional details to complete the information published few months ago by the company. 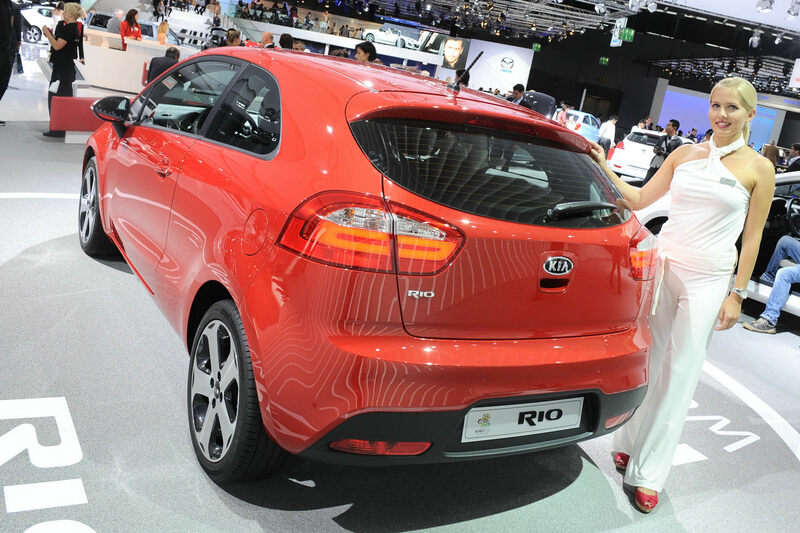 The new Kia Rio comes with a length of 4 meters, a width of 1,7 meters and a height of 1,4 meters, dimensions which makes it a B-segment model. Under the bonnet, the European customers will benefit from a total of four units with outputs ranging between 75 and 109 horsepower. The top-of-the-range model is able to sprint from 0 to 100 km/h in 11,5 seconds and achieve a top speed of 183 km/h. As the performance figures are not really outstanding, the South Korean model can boast with the fuel consumption figures. 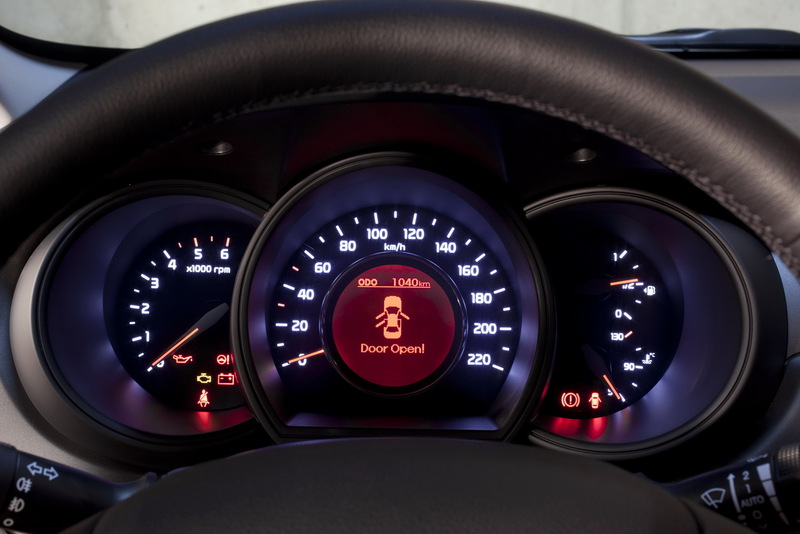 According to the manufacturer, the three-door Kia Rio returns an average fuel economy of 3,2 liters/100 km (73,5 mpg US) and CO2 figures of only 85 g/km. Kia says that the impressive fuel efficiency is achieved thanks to the EcoDynamics technology which fits the diesel units in the range.